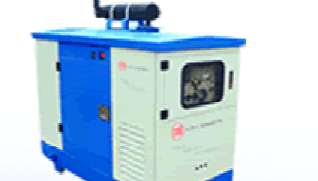 Power generators supplied by Wotech Kenya Limited have a power rating of 10-1000 kVA, speed of 1500 rpm and an output voltage of 415 V, 3 Ph-0.8 pf (lag). The control panel is either Standard/ AMF/ SAMF. FEATURES: Compact in size, Low maintenance expenses, Longest life for engines, Trouble free operation, Low fuel consumption, Easy to operate, Economical spare parts, Suitable for continuous operation and a simple design.